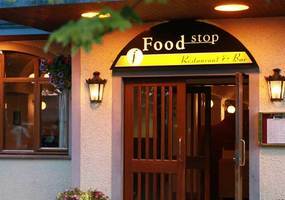 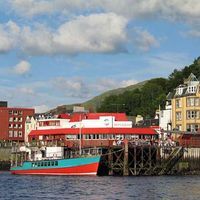 Fort William has a good selection of well-established eating out places - pubs, hotels and restaurants, which we are confident in recommending to you in our 2019 Fort William Eating Out Guide. 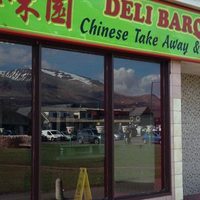 Fort William has several relatively new restaurants and others are under new management. 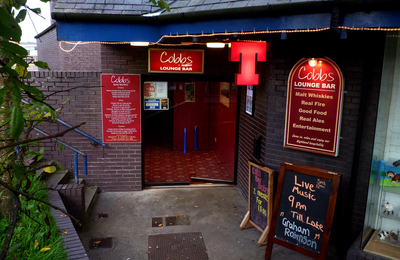 We plan to provide details of these soon. 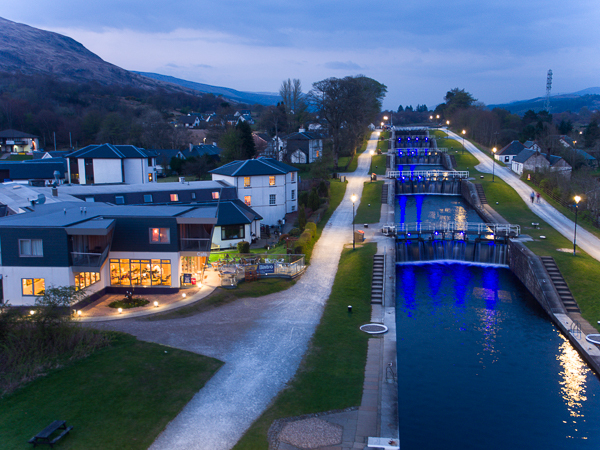 Fresh seafood, straight from the waters around Lochaber are of the highest quality possible and features in most local menus. 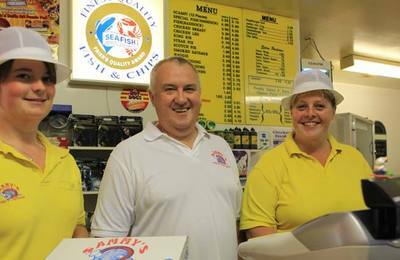 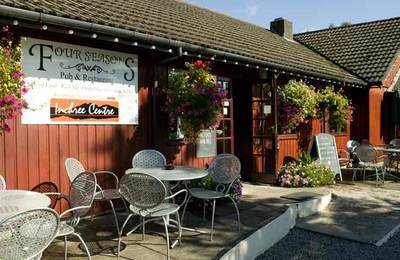 The area also produces high quality venison and beef which most local restaurants use in their ingredients. 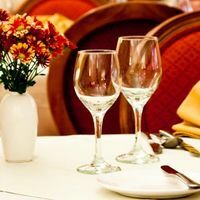 We know how important it is to have an enjoyable and relaxing experience when eating out, and we know that value for money is vital in today's economy. 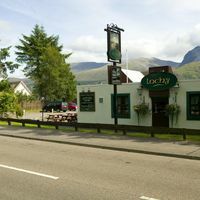 In Fort William it is common for people to eat in many of our pubs and so many of them provide a great variety of bar meals - many using local produce and local recipes. 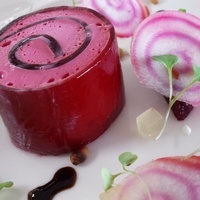 We hope you find the list below helpful and feel free to contact any of our advertisers directly. 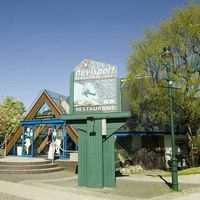 We recommend Cobbs Bar and Cafe located at the side of the Nevisport Shop and upstairs in the sports shop - they do a simple but good menu and serve cask conditioned ale to a good standard. 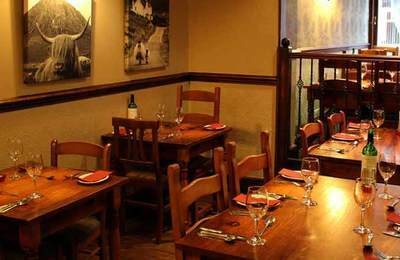 Stables Restaurant & Grill Fort William is also recommended for its good steaks. 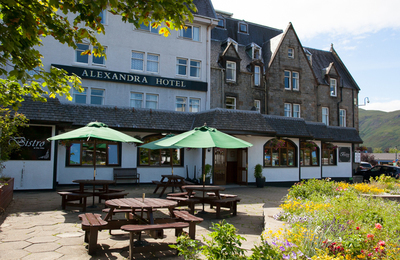 The Alexandra Hotel's Bistro is a good family restaurant with value for money meals. 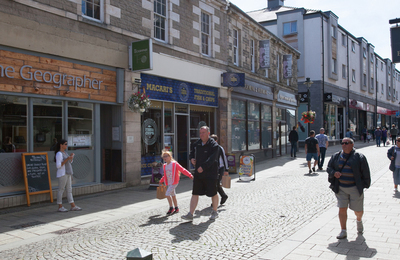 The Grog and Gruel in the High Street provide a Tex-Mex type of menu, but also offer home-made burgers with local produce. 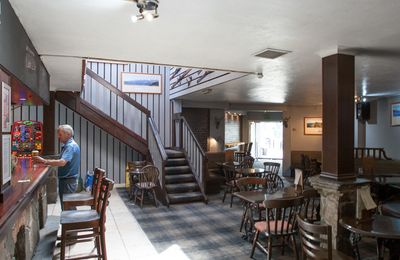 The West End Hotel's large lounge bar provides good quality lunches and evening meals. 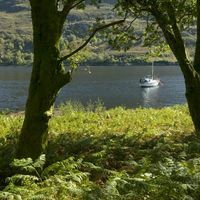 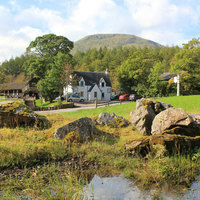 Along the lochside by Fort William we recommend you try the Clan MacDuff Hotel for dining - the walk along the lochside on a sunny evening is perfect ! 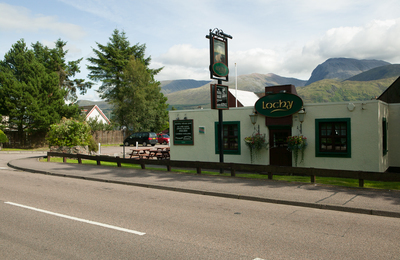 Close to the Caledonian Canal in Caol is The Lochy Restaurant - a good family restaurant with a tasty menu. 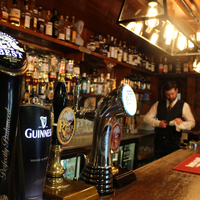 In the summer they stock one cask ale. 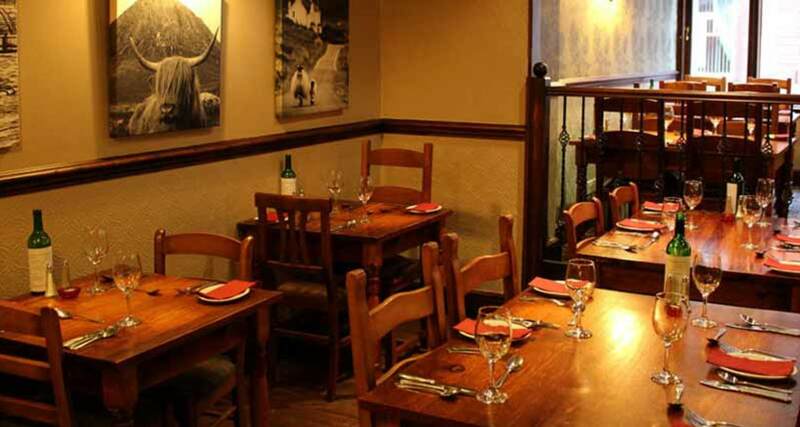 nearby is The Moorings Hotel which offers a la carte and bar meal dining and they have an outdoor patio area right on the canalside. 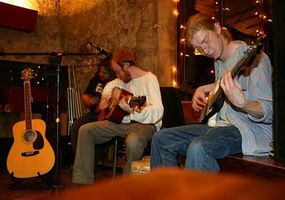 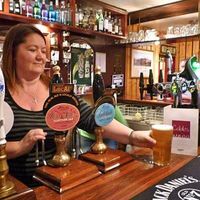 A visit to Glen Nevis is a must and the Ben Nevis Inn at Achintee at the foot of Ben Nevis is where good food is served all day with a selection of Highland cask conditioned ales. 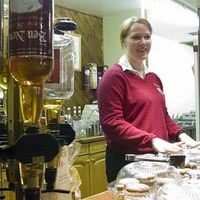 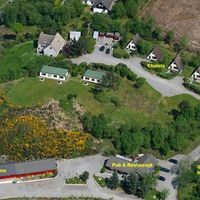 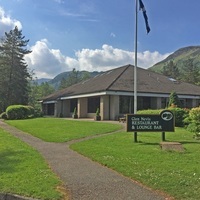 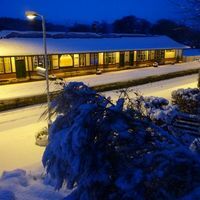 Further in the Glen is the Glen Nevis Restaurant where they offer a good selection of meals in their lounge bar and family restaurant for all tastes and diets. 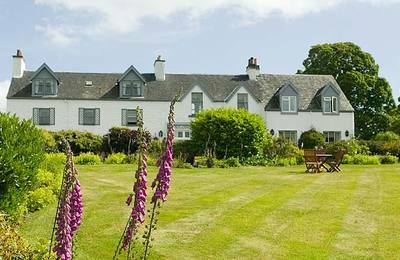 For Gourmet dining we recommend The Airds Hotel at Appin where some of the best food in the west Highlands can be enjoyed in beautiful surroundings. 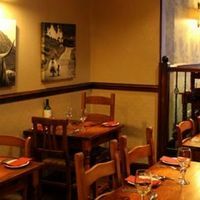 Crannog Seafood Restaurant on the Town Pier is a very popular Fort William seafood restaurant, and close by is The Limetree Restaurant where the food gets rave reviews from the Sunday Times restaurant guide, and diners enjoy the relaxing atmosphere of an informal art gallery. 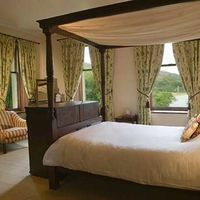 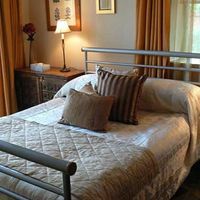 Inverlochy Castle Hotel Restaurant is a Relais Chateaux dining experience. 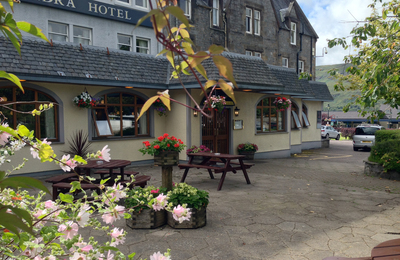 Out at Glenfinnan, a pleasant drive from Fort William, The Glenfinnan House Hotel has been awarded the Highlands regional "Best Bar Dining Hotel and Romantic Hotel 2018"